Looking for the best gardening services in Muswell Hill N10 North London? We know that having a clean and tidy garden is extremely important for you. Therefore, our company is proud to offer you the best gardening services in Muswell Hill N10 North London at affordable prices and flexible rates. We have been in the gardening business for almost 10 years. Our trained gardeners have reached the highest level of professionalism when it comes to excellent gardening services. Whether it is garden clearance, garden tidying it up, lawn maintenance or hedge trimming, you name it – we do it. Are you too busy with everyday tasks and errands, and you don’t have enough time to maintain your garden? Dirty driveways, dry leaves clogging up drains, too much garden waste but nowhere to store it? 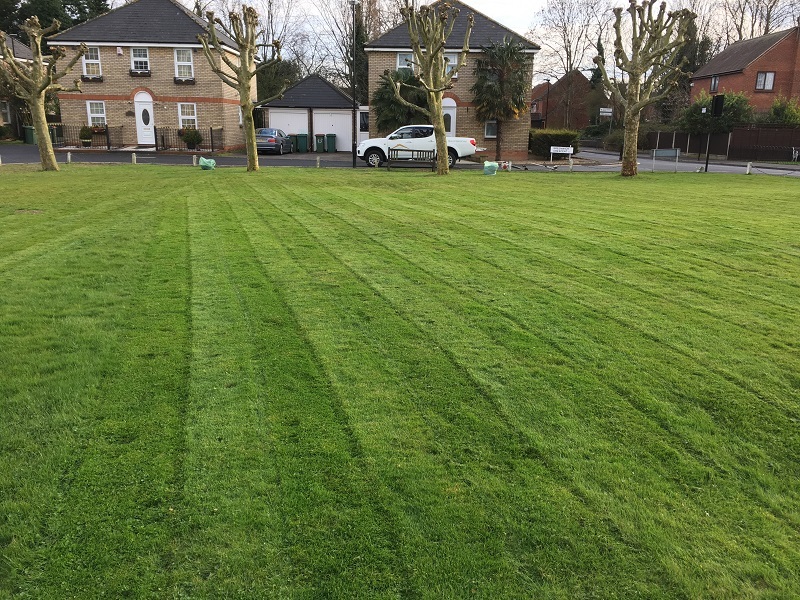 Hire our Muswell Hill garden experts today and you will receive quick, friendly, professional and efficient garden services. 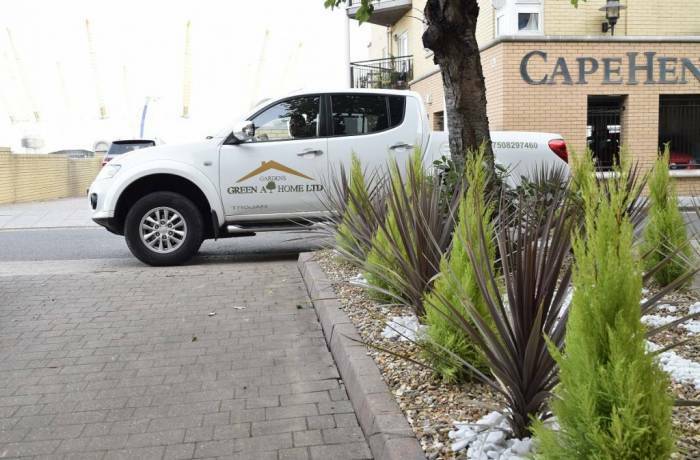 Relying on our previous experience working in the N10 area, our professional team can give you the best advice when it comes to garden maintenance. Our skilled gardeners take good care of the ground’s health. They can provide you with best advice on the frequency mowing, grass growth and fertilisation. Nonetheless, use professional lawn mowers, which give your lawn a glamorous magazine cover look! Using our hedge trimming services will save you a great deal of time and effort. Our secret is using the best modern equipment on the market and proceeding with expertise when it comes to trimming the hedges in your garden. Our team of professional gardeners can give the hedges in your garden the shape you desire! Do you want a beautiful, tidy garden but you can’t handle the stress and the hassle which come with getting rid of your garden waste? Give us a call and we will send fully trained men to collect your garden waste, load it up on or vehicles and safely dispose of it. We can quickly transform your garden into a clean and tidy part of your home where you can enjoy the sun with your family. Muswell Hill N10 – If you hire our Muswell Hill garden designers we can give you different creative landscaping ideas of how to give your garden the best modern look. Our professional team is fully trained to provide the best landscaping services in Muswell Hill N10 at affordable prices. We are the best company to hire when you need to tidy and brighten up your garden. We can give your garden a fresh look by replacing old and dry hedges with new ones, getting rid of old garden furniture, clearing out green waste, etc. Hire our team today and you are guaranteed to receive the best gardening services in Muswell Hill N10 London.